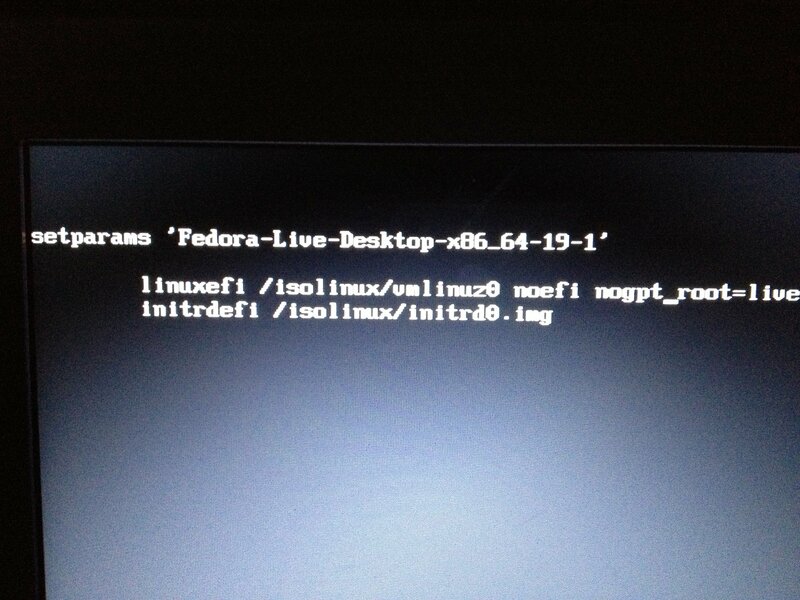 Installing Fedora 19, Error “you have not created a bootloader stage1 target device” . to the kernel parameters when booting the Linux for installation in grub as follows. Some discussions about it: 1 and 2.